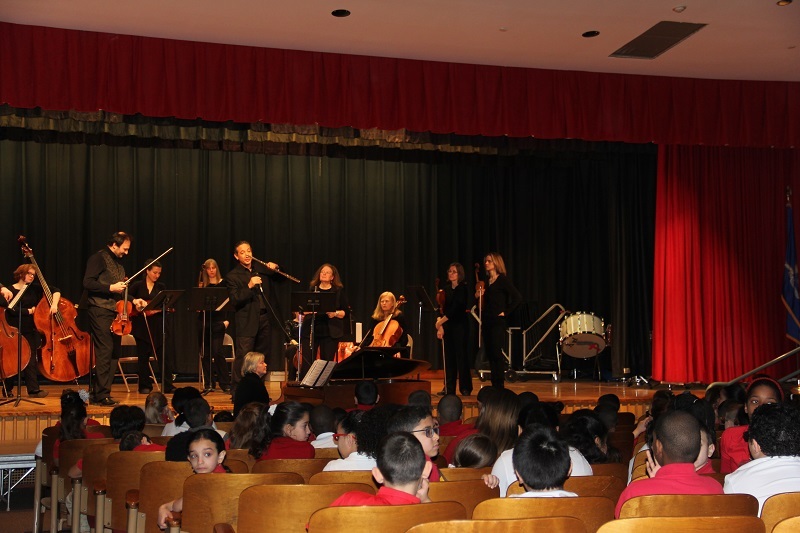 We were at the Smilley Academy and Jefferson School today, and at DiLoretto School yesterday, performed Brandenburg concerti for the 2-5th grades of the New Britain Schools!! 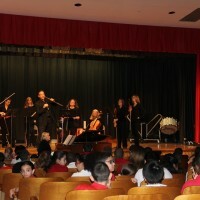 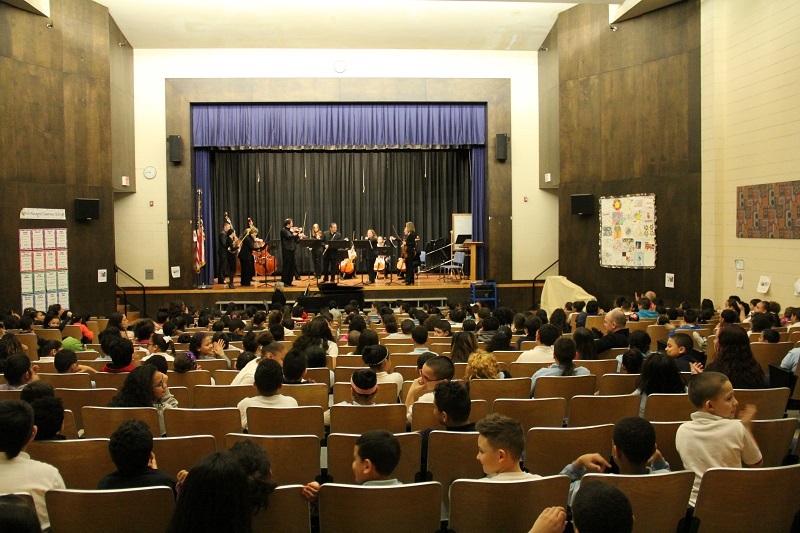 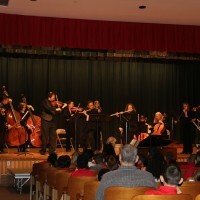 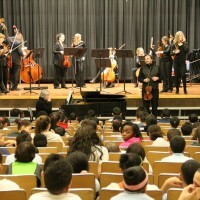 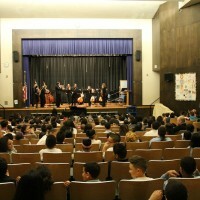 The purpose of our Concerts at the New Britain Schools Program is to introduce classical music to children. 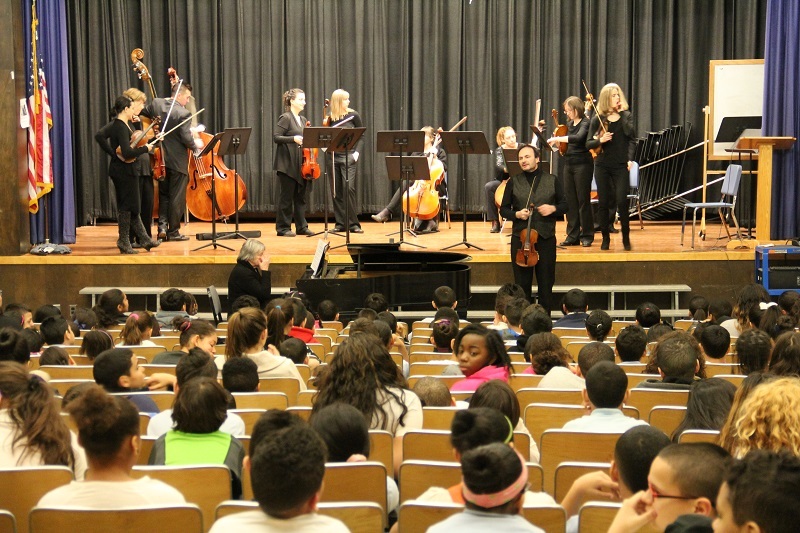 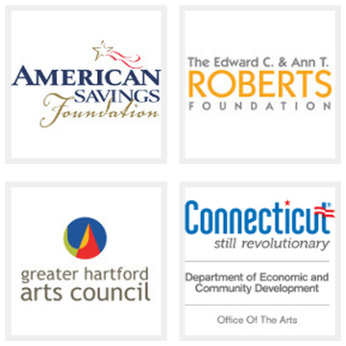 These concerts are an important part of our community outreach. 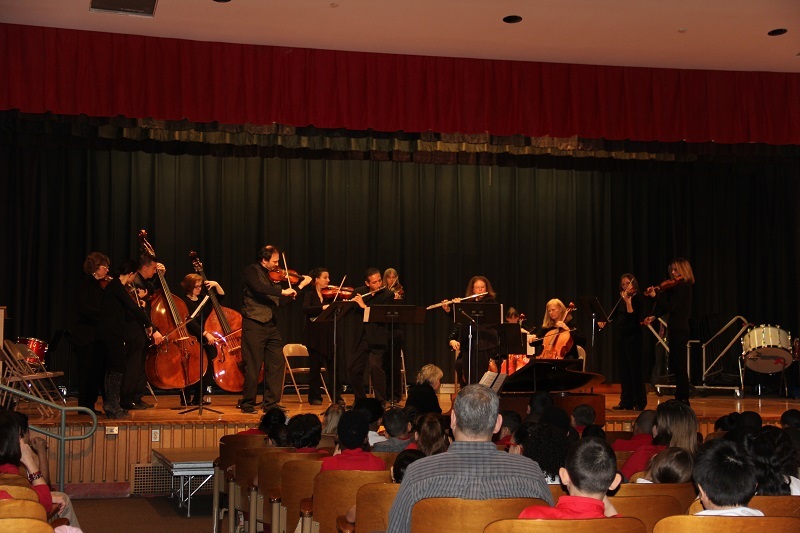 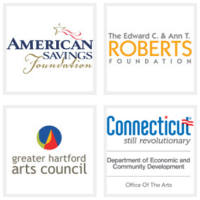 Currently the Virtuosi has a music education program that reaches approximately 2000 children in New Britain every year with fun and inspiring programs that are part concert, part lecture, and in part a hands-on introduction to classical music and the instruments of the orchestra.